Read Lambda Literary’s full review. Read Jewelle Gomez’s full review. Read Moya Bailey’s full review. This book is aggravation – the writing is so beautiful and the imagery so real, and the characters and dialogue so lifelike, that you don’t want to put it down. But you also don’t want to read too fast because that would make it end, and who wants to leave perfection? In other words, I loved reading this book. McKenzie’s descriptions of sensory experiences are a joy – I felt like I could taste and see and hear and feel right along with the characters. It doesn’t read like a debut, in my opinion, but instead has a confident, clear voice that sings a tale that should resonate with all readers. The Summer We Got Free is an exceptional novel. It’s that rare book that sparkles in my hands, and almost makes me late for work because reading the next sentence is more important than getting off at the right subway stop. 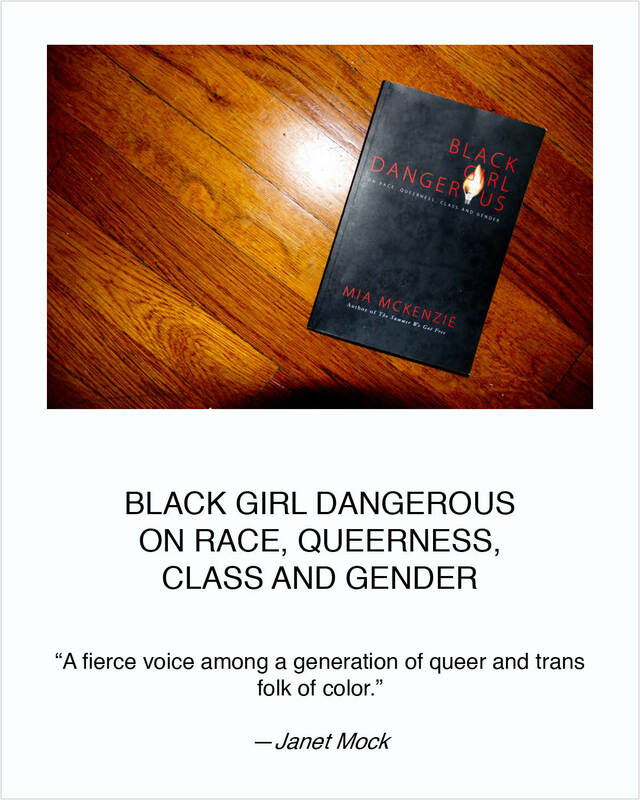 Mia McKenzie’s language is lyrical, musical, precise, and richly layered with a multitude of colors and textures, yet light and flowing and easy to follow. Her characters sing from the page, and their voices are so human, so vulnerable, that it’s as if they are old friends revealing the truths of their lives in an intimate café. Ava Delaney in particular is a beautifully, subtly detailed character; I had a hard time saying goodbye to her when I was on the last page. I love the novel’s queerness, both in its content and style. McKenzie weaves her character’s stories together in a masterful knot, and then releases it with a magical touch that leaves us breathless, amazed, and free. Read this book! Very well done! I’m sure everyone can relate to the themes of expectations, family, spirituality, fear and how all of these things shape your life. Loved the way the author displayed how people struggle to just be their most authentic self. Highly recommend. Can’t wait to read more of her work in the future. An amazing read! It’s been years since I last enjoyed a novel as engaging and wonderfully written as The Summer We Got Free. 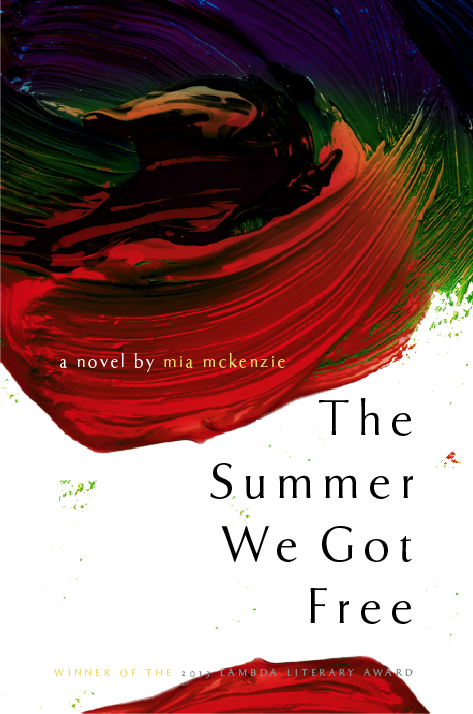 Mia McKenzie does a masterful job of weaving a story that is at once haunting and life-affirming, suspenseful and soulful. Now I am reading it again for the second time in a week, and find myself just as captivated as I was the first time (despite knowing how the tale turns out). Five Stars!! 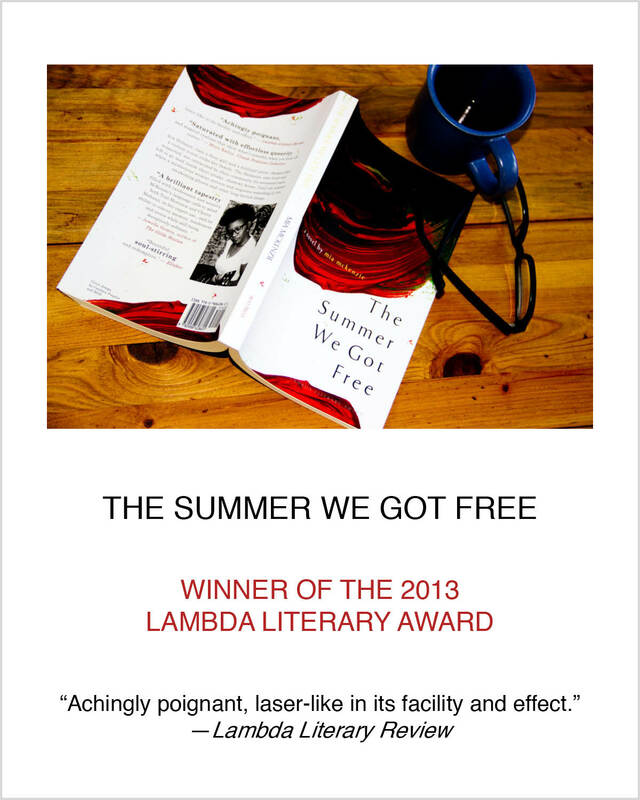 The Kindle edition of The Summer We Got Free is available at Amazon. com. Get it here!